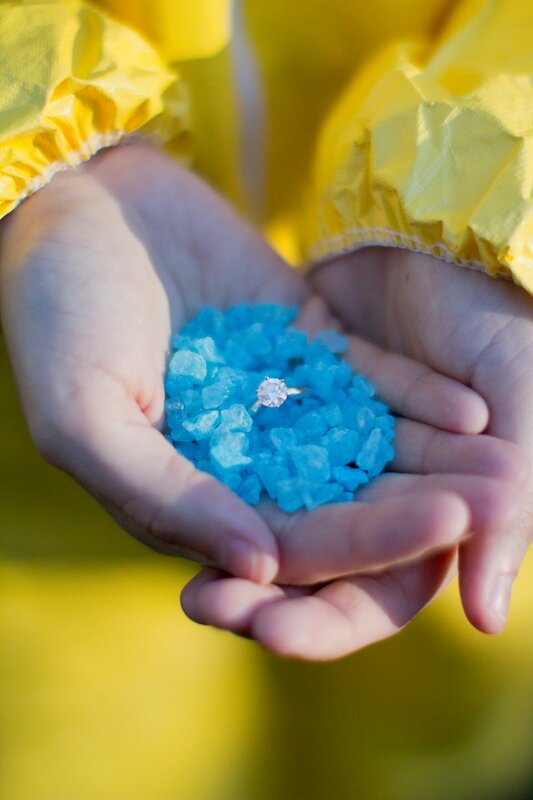 A Love that is 99.1% Pure. 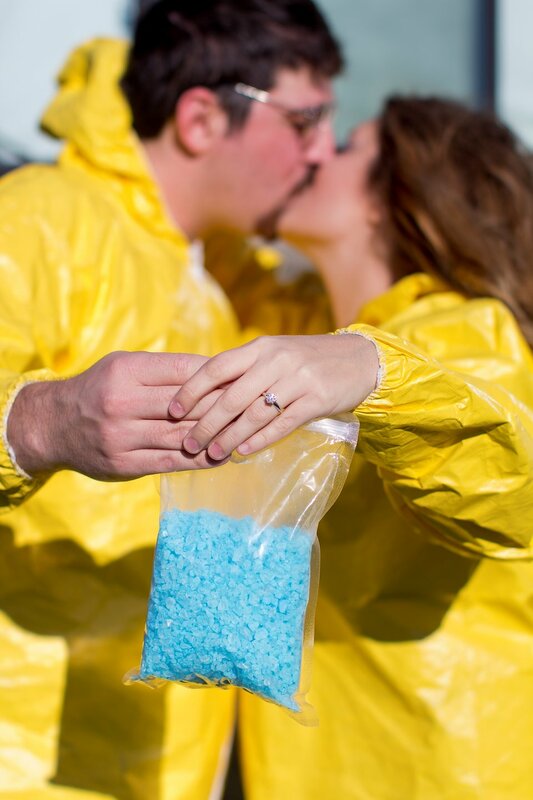 When my bestfriend, Hannah Schuster, came to me with the idea of a themed engagement session I couldn’t have been more excited. 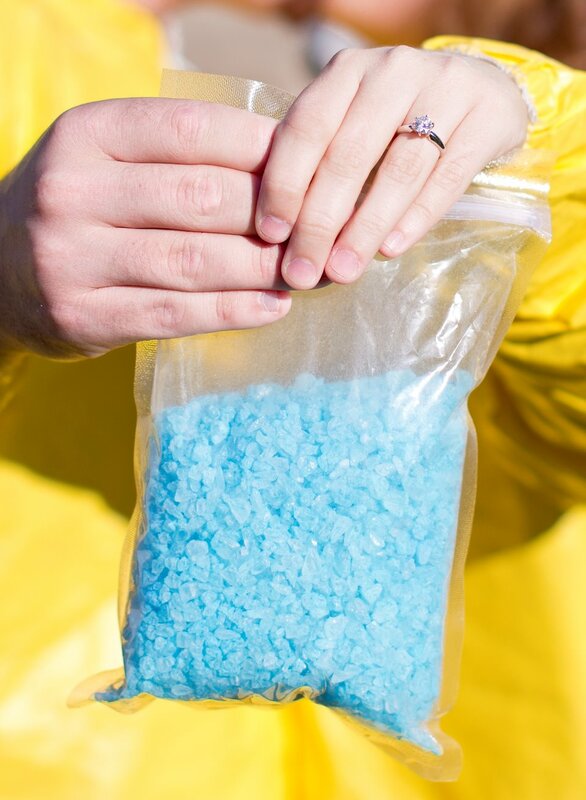 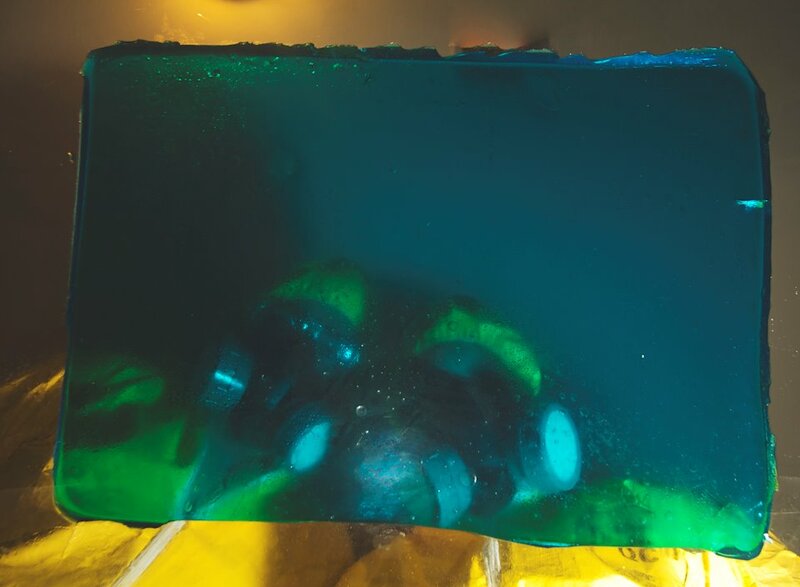 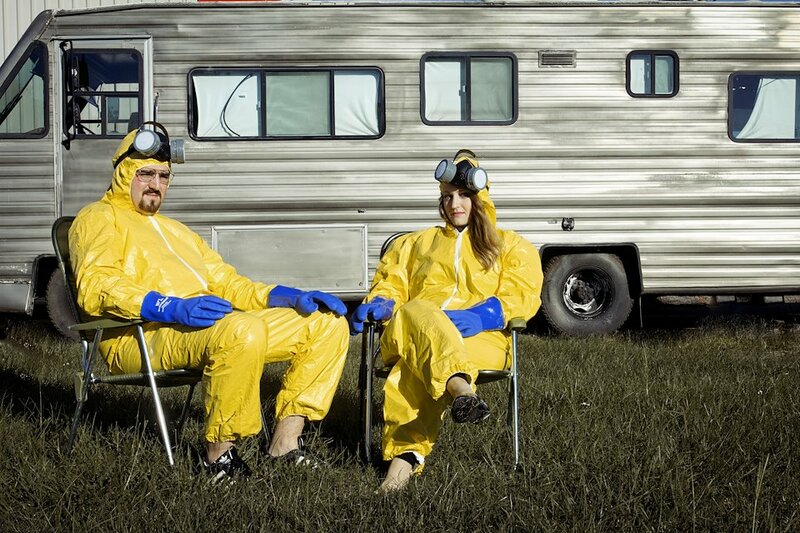 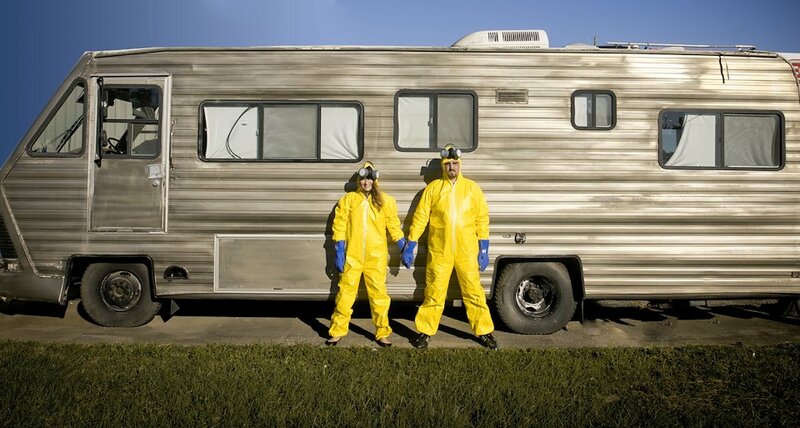 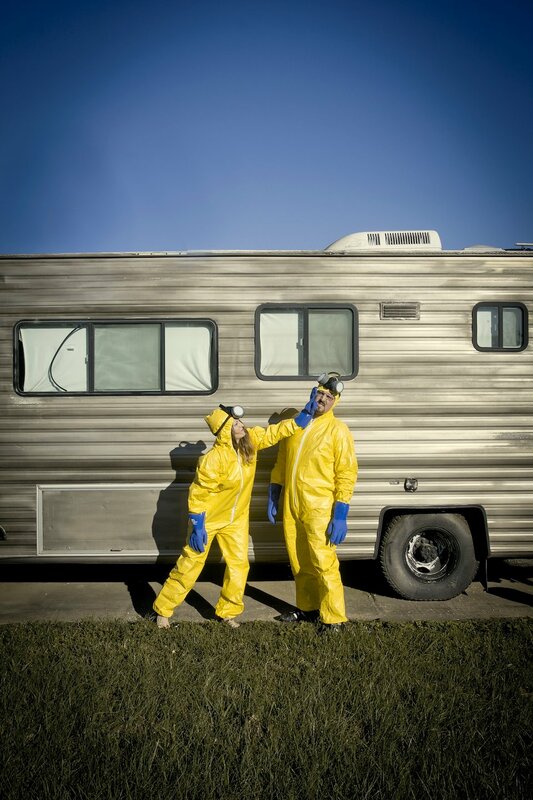 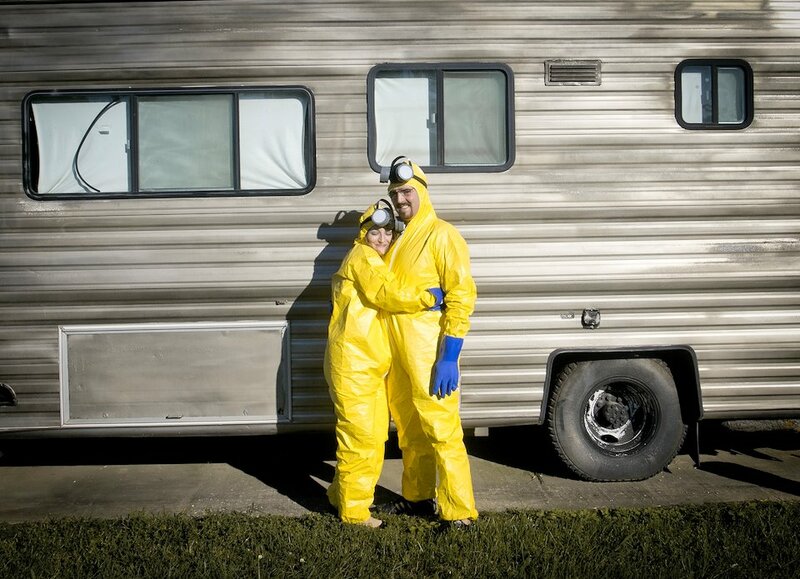 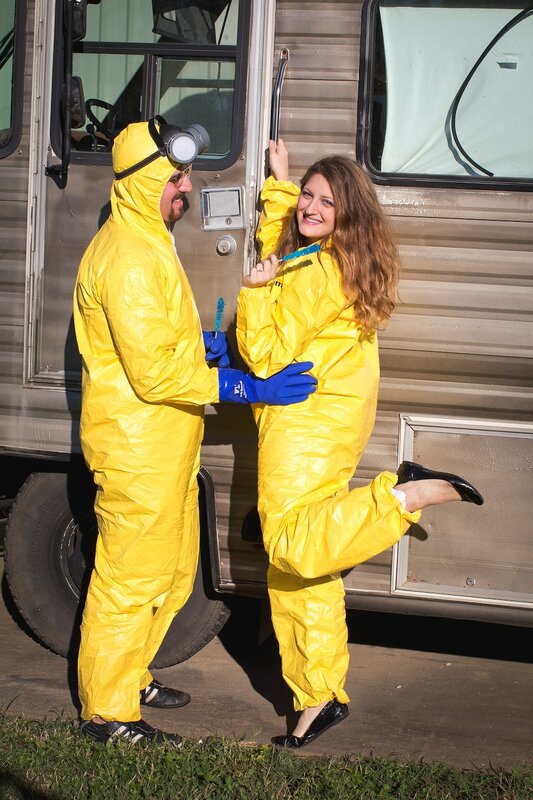 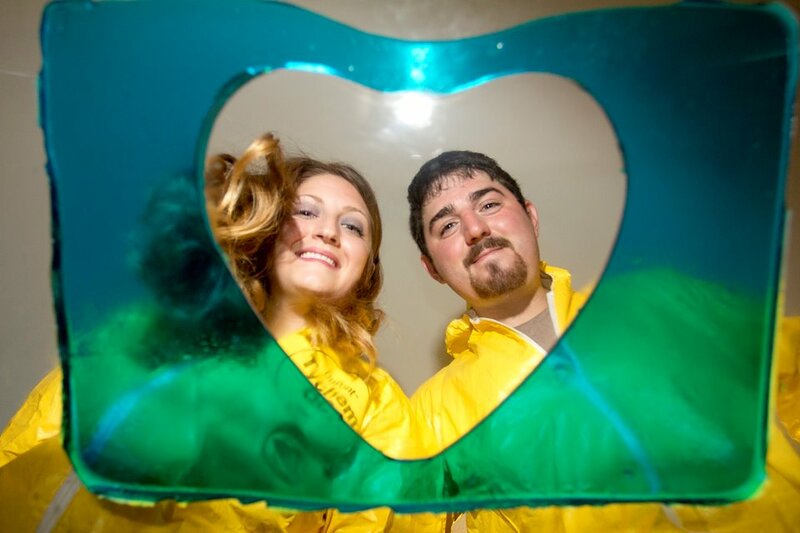 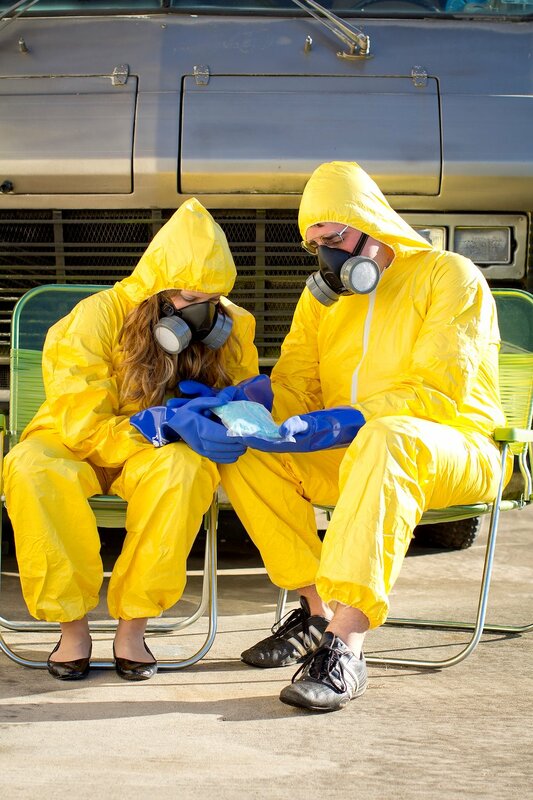 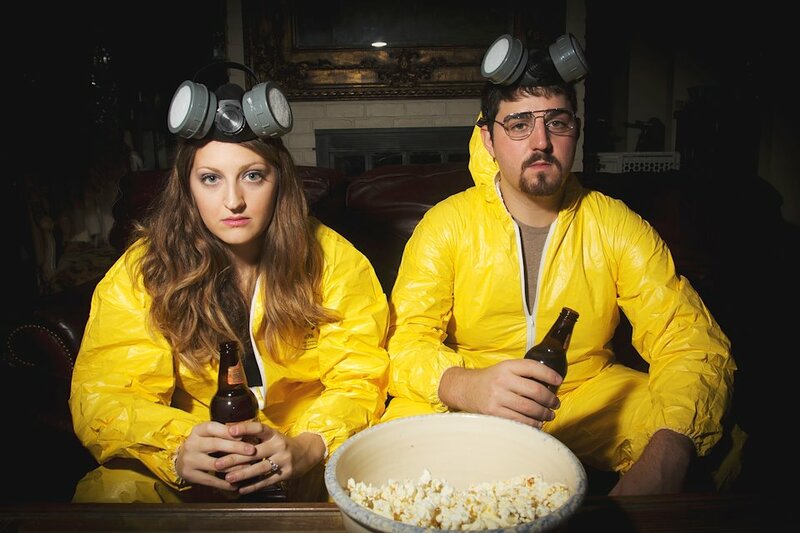 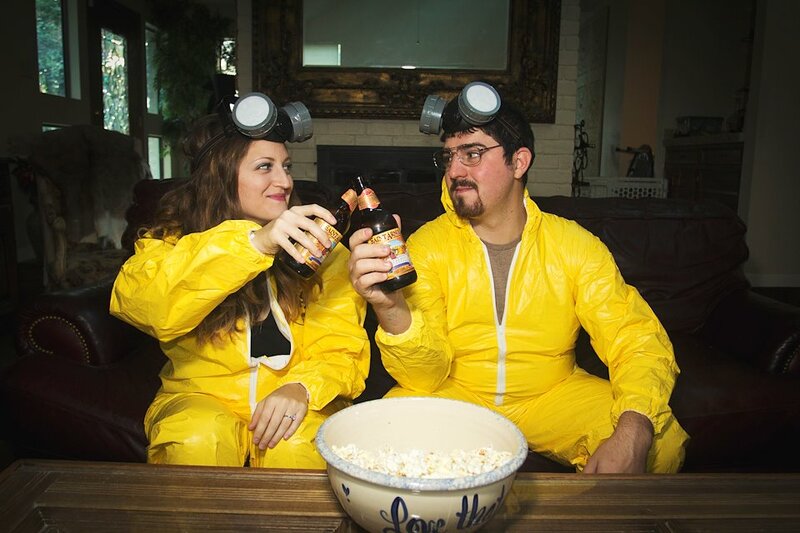 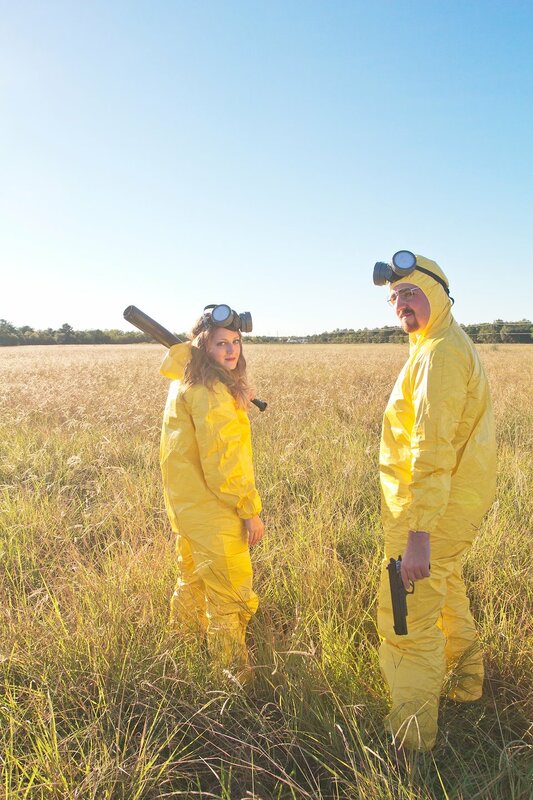 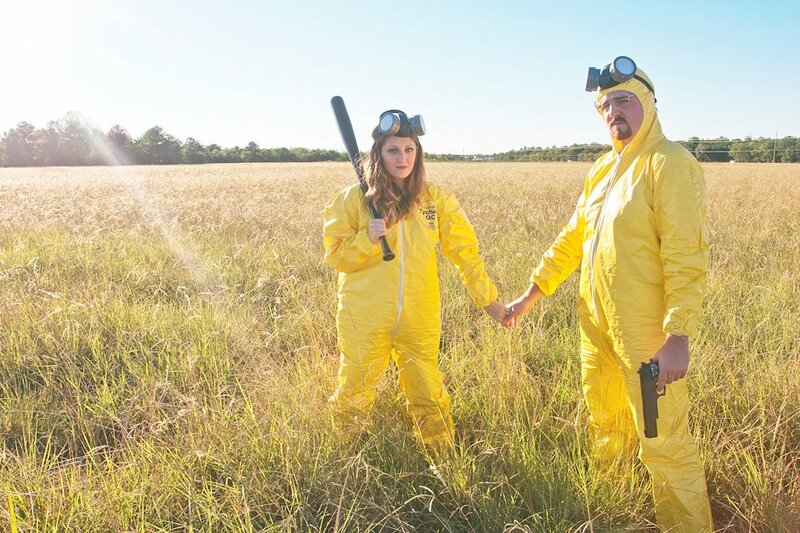 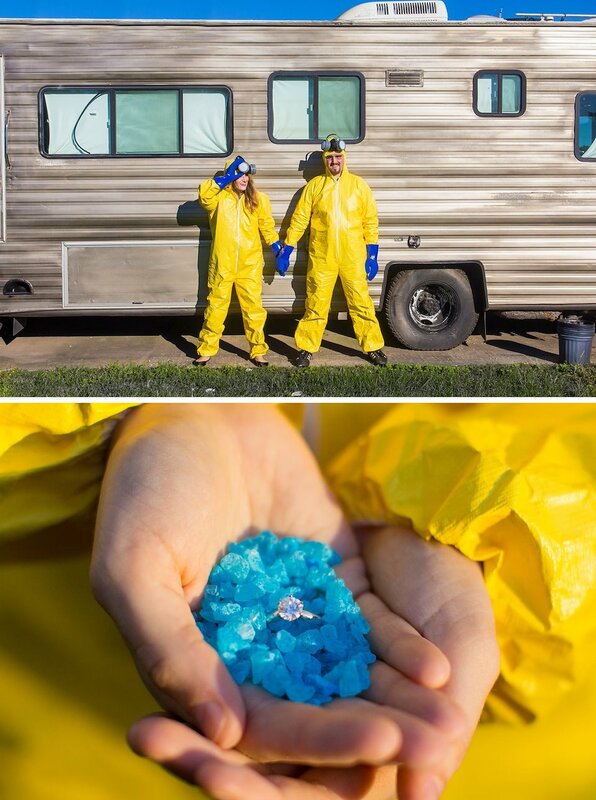 The theme being hit TV series, Breaking Bad, might sound a little odd to some, but it was perfectly executed with props provided by Fiance Mackey Macaluso.